​"Even with faith as small as a mustard seed..." "Nothing is impossible for those who believe!" 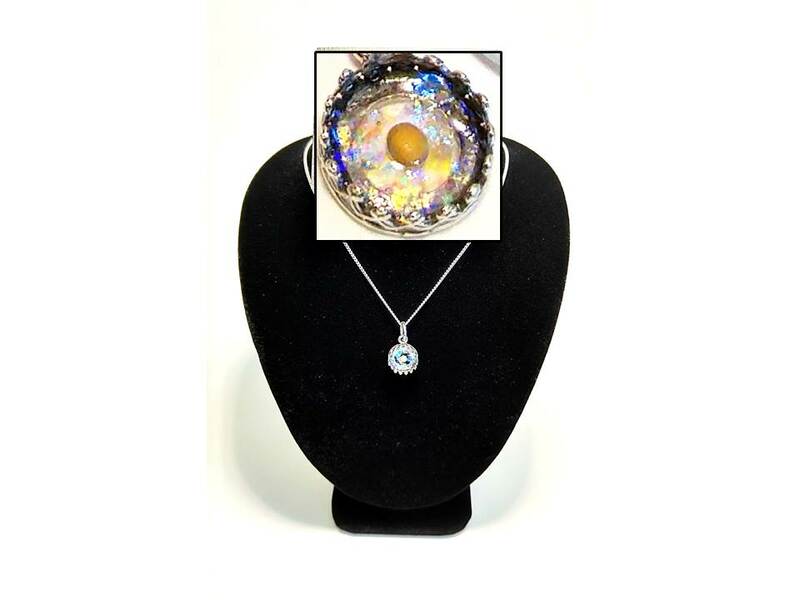 Hand-made with a genuine Mustard Seed handset in Opal shavings and solid Sterling Silver. "Lord give your angels orders concerning me." 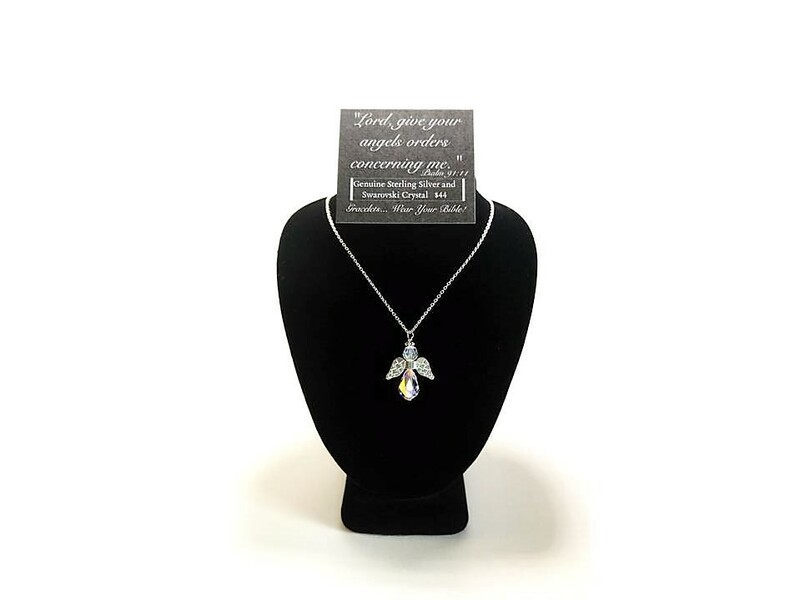 Genuine solid Sterling Silver and Swarovski Crystal.